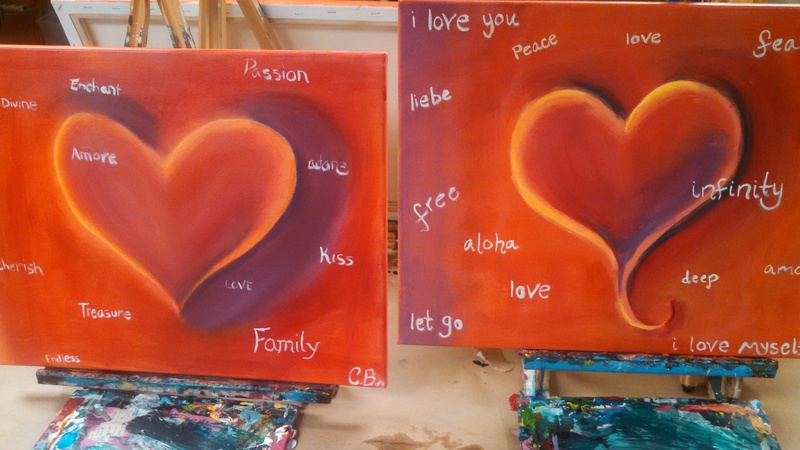 Step-by-step canvas painting class with one of my lovelies (picture below!) I do believe mine came out so pretty because it was a group effort. Both my friend and the teacher for our class helped me fix a number of things, haha. Book of Mormon! It was horribly offensive… and hysterical.